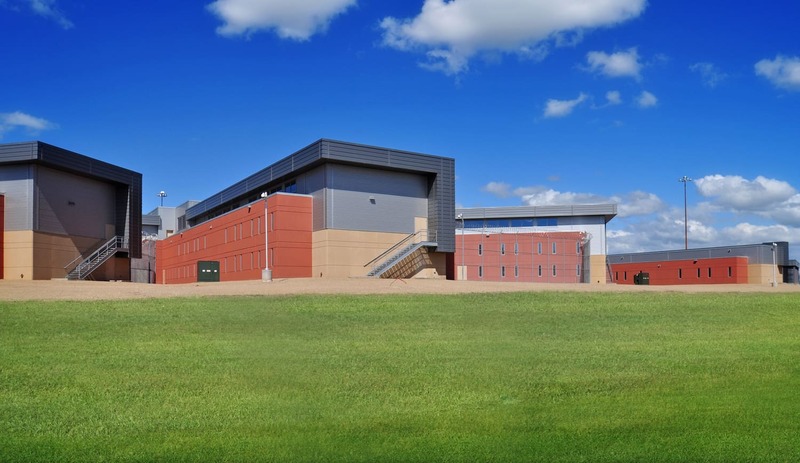 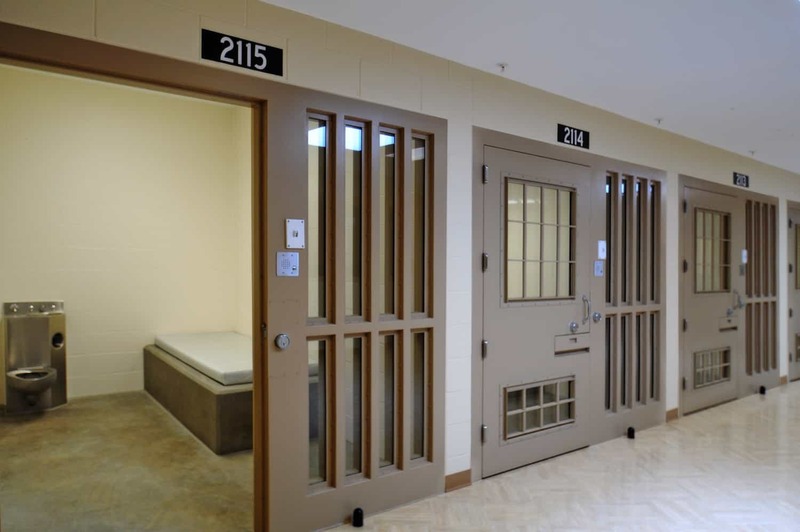 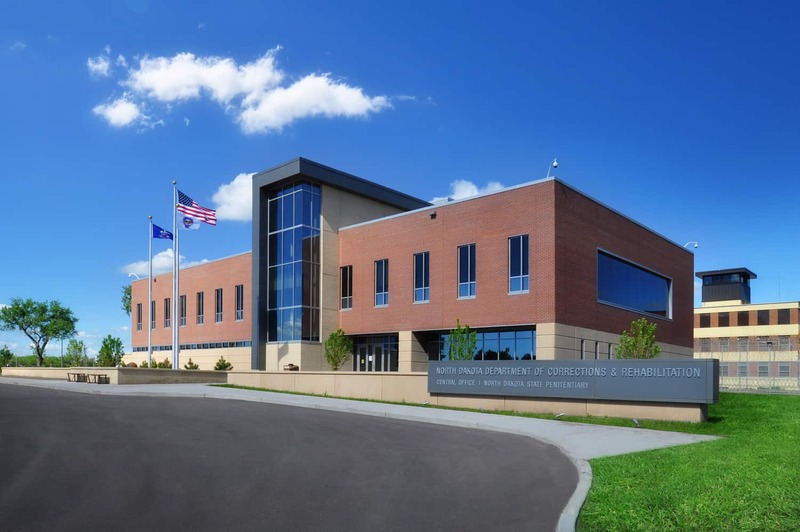 North Dakota’s largest correctional complex, the project added two buildings to address the needs for housing, administration, master control, and medical services, as well as improve infrastructure for the entire campus. 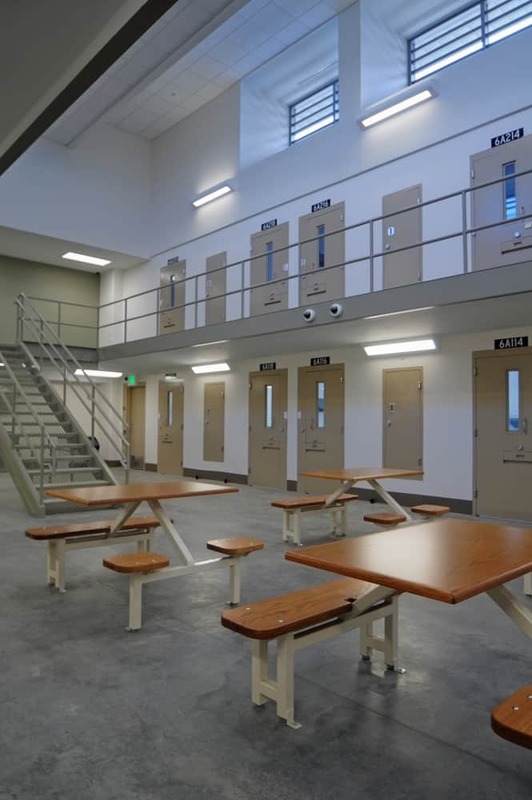 Working with Department of Corrections & Rehabilitation staff, BWBR updated the master plan to properly site buildings serving staff and visitors to improve security and traffic flow. 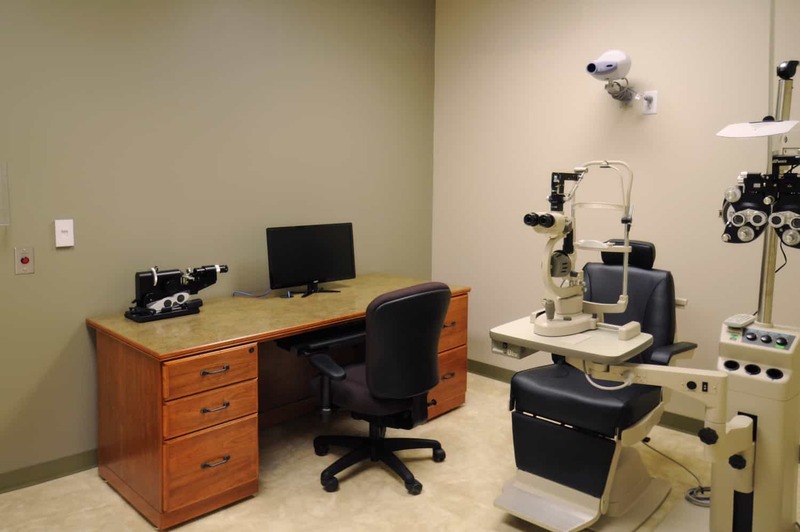 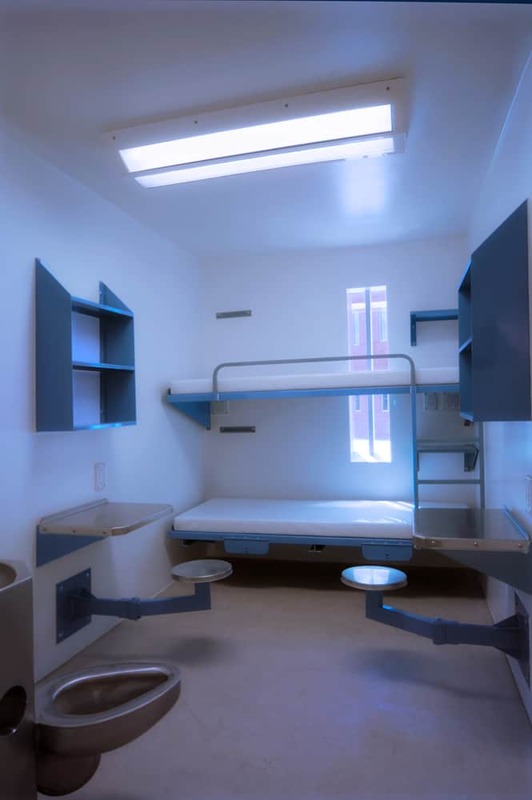 BWBR staff also provided medical planning services to properly program the medical space to serve an aging inmate population along with new inmates. 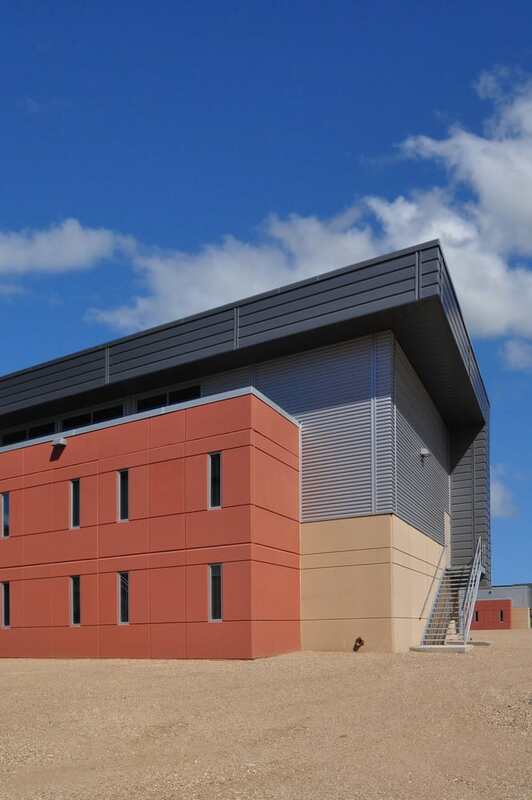 A new two-story building located outside of the facility’s secure perimeter houses offices for DOCR staff along with facility master control station and provides staff entry through a secure link to an existing penitentiary building. 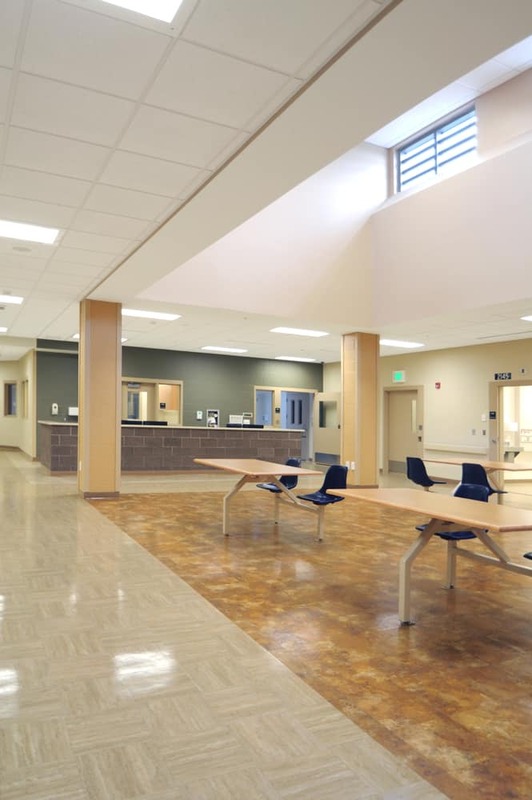 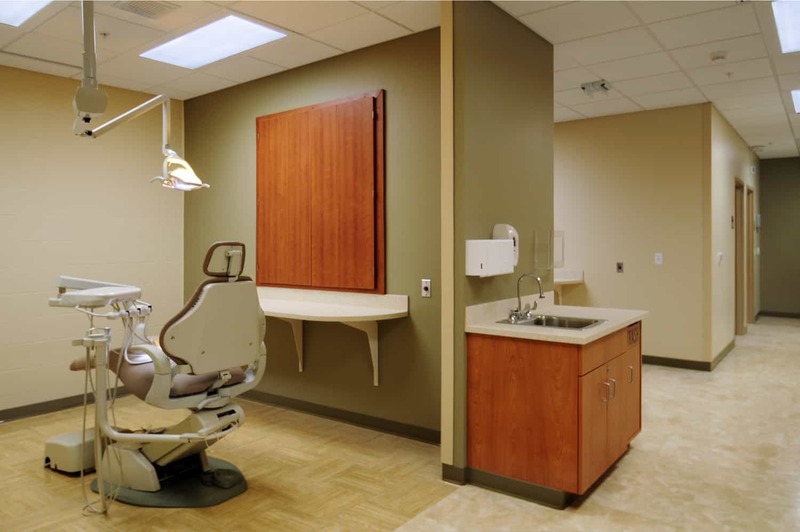 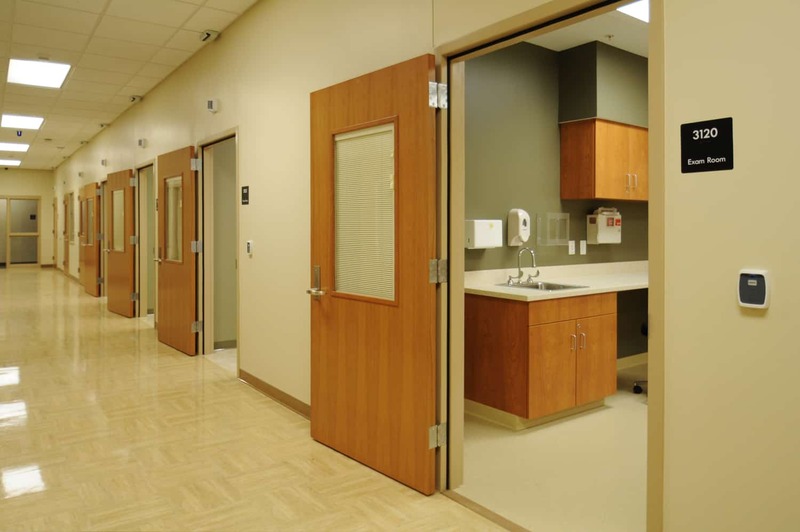 Another new 160,000-square-foot building inside the perimeter houses an infirmary, medical clinic, and new orientation housing unit that improves inmate flow. 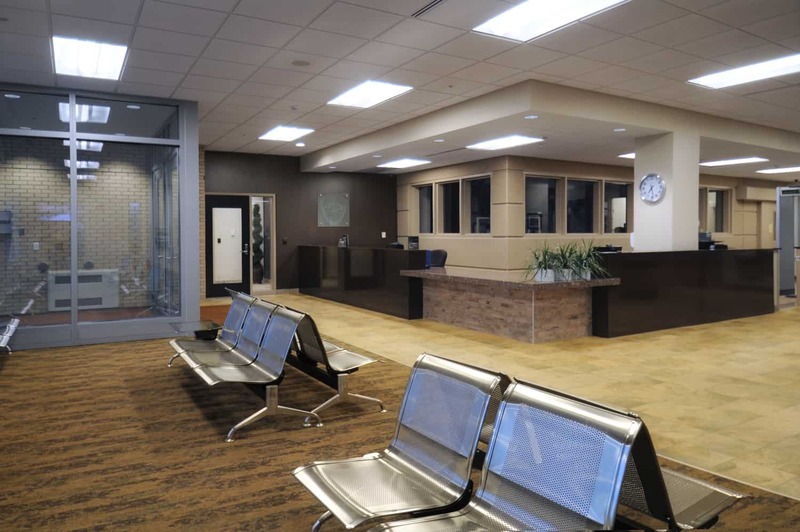 The expansion doubles bed capacity to 926 in four security classifications.